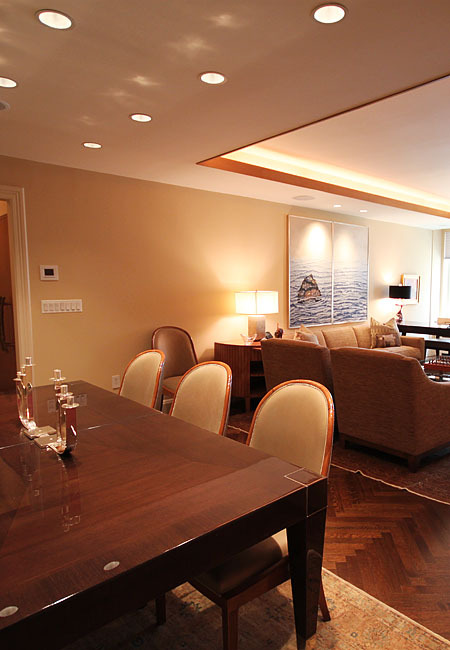 ALPHA Restoration & Painting is one of New York’s leading construction management and general contracting firms. We specialize in interior construction and refurbishment projects consistently applying our extensive knowledge of working in many different types of buildings. Our rounded team of pre-construction, project management and construction professionals have made highly reputable marks on the industry. We are committed to meeting the needs and best interests of our clientele, and establishing lasting relationships over time. These relationships have allowed us since our founding to repeatedly serve a list of impressive of industry leaders who believe in our unwavering drive to cultivate the most superior quality of on-time performance and budgetary control to meet and exceed their needs.